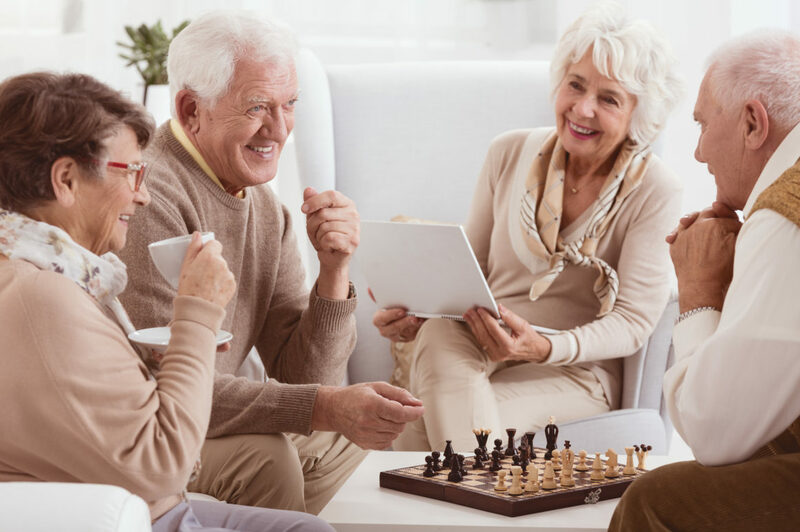 At Regis home care, we believe in providing home care that is fully supportive and allows you to live life on your own terms and the way you want to. Our number one priority is you, which is why we have developed a range of services that fall under home care and home help, that come together to form home care packages for you. 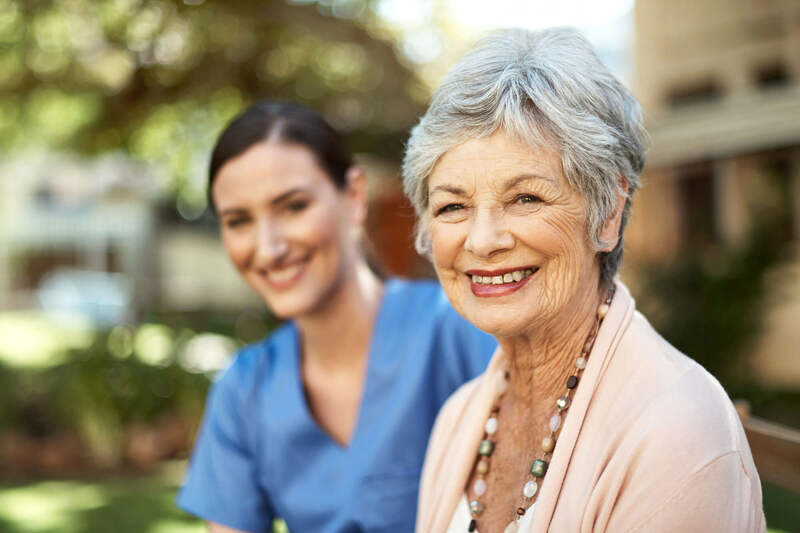 Home care is the provided support of a healthcare professional, that assists you in personal services such as hygiene, dressing, mobility and transportation. Home help is the extra pair of hands to get things done for you. Everything from running errands, to cooking, cleaning and facilitating social outings. Our home care packages are funded and regulated by the government and each individual is assessed on what level of care is suitable for them. What makes us stand out from other home care package providers is our ability and flexibility to curate effective home care packages to suit any individual to their needs, with additional services available through private funding. 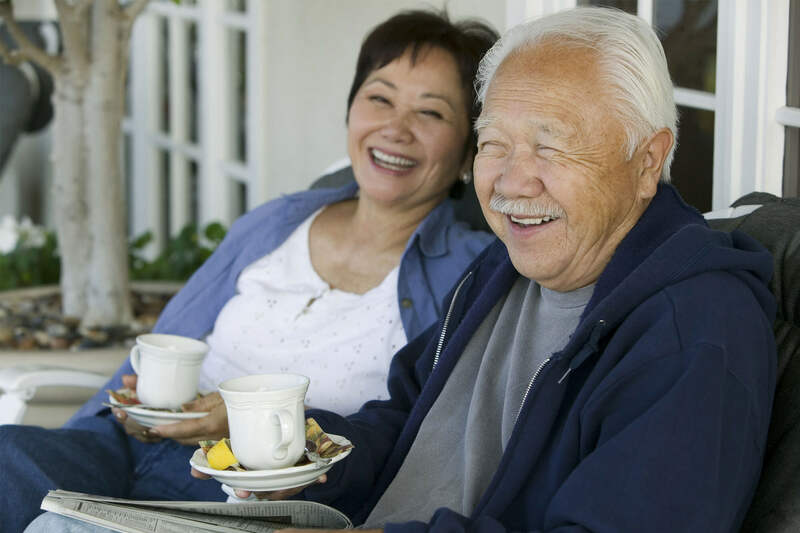 As home care package providers, we strive to find the right one for you. Don’t hesitate to book a free consultation or speak to one of our friendly team members to find out more about services and costs today. Home care is the provision of help and support that allows you to continue living in the comfort of your own. Learn about the services that are covered which are across two main areas. 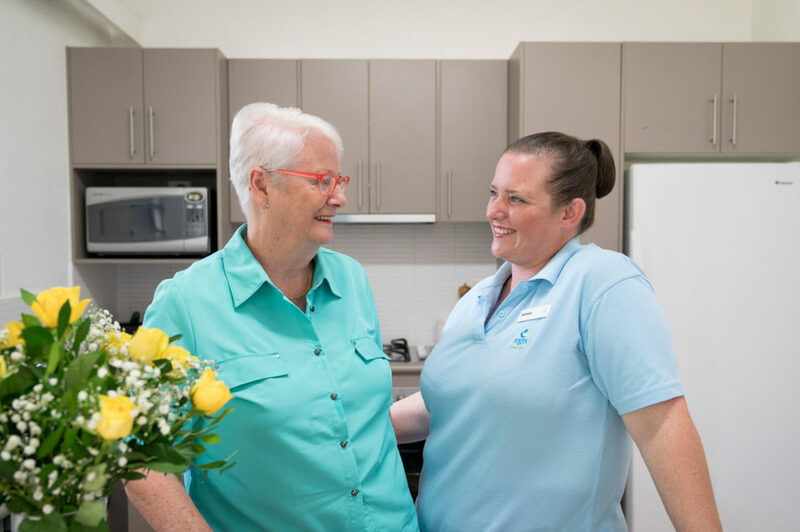 These additional services can include home care, nursing care as well as a full range of home help services including: personal care, domestic assistance, social support and concierge services.